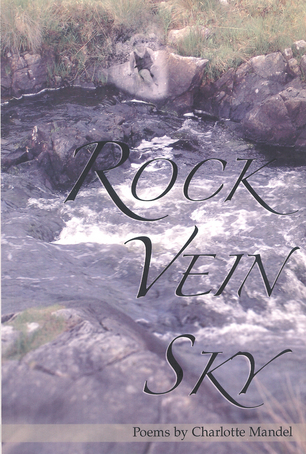 Charlotte Mandel’s seventh book of poetry, Rock Vein Sky, published by Midmarch Arts Press, was named a Best Poetry Book Read for Fall 2008 by Montserrat Review. 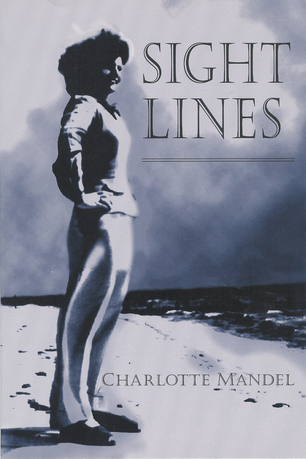 Previous titles include Sight Lines (Midmarch Arts Press), A Disc of Clear Water, Keeping Him Alive, Doll, and two poem-novellas of feminist biblical revision—The Life of Mary (foreword by Sandra M. Gilbert) and The Marriages of Jacob. She edited Saturday’s Women, the Eileen W. Barnes Award Anthology of contest-winning poems by older women, co-edited Maxine Silverman and Rachel Hadas. 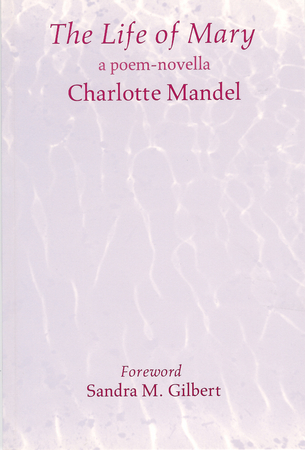 Mandel has received two fellowships from New Jersey State Council on the Arts and was named an Open Voices Winner by the 63rd Street Y in New York City. 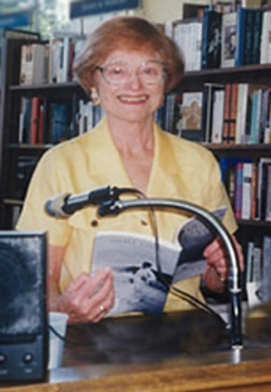 For several years she taught a poetry writing course at Barnard College Center for Research on Women. and everyone going about--at midnight! The clock plays second fiddle to his brain. meridians, he strikes his shadow's turn. From Keeping Him Alive, first published in Seneca Review. click the cassette cover below. 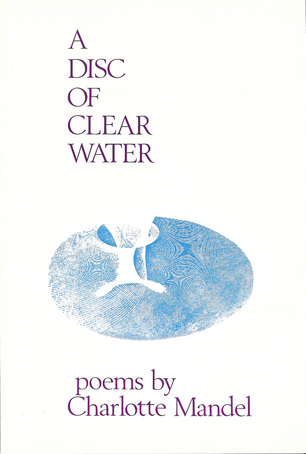 first published in The National Poetry Review. Writer’s Comment: Poetry opens guidelines to infinity. Each poem is a turning point, again and again translating silences into rhythms and sounds of words. 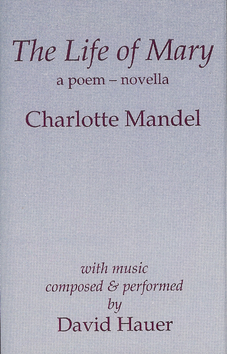 Writer’s tip: Read poets, through the ages and contemporary, in your native language and in translation. Write in free association without any self-judgment or worry about perfection, honor a natural object by intense attention, honor your own passions, and write what may be fearful.